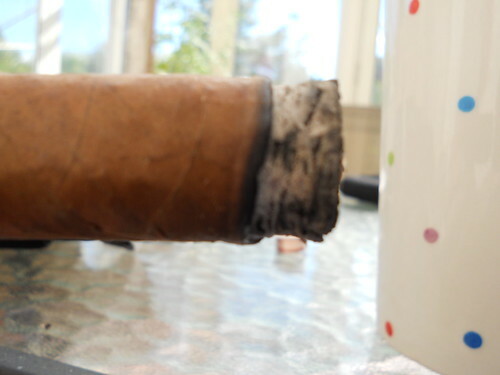 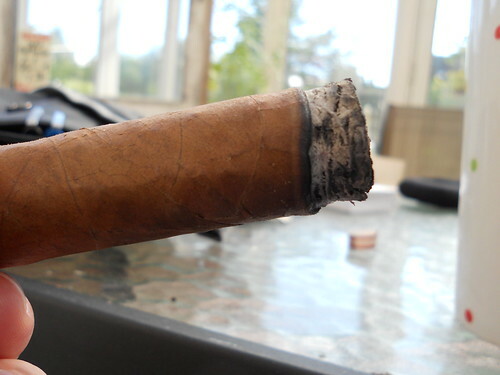 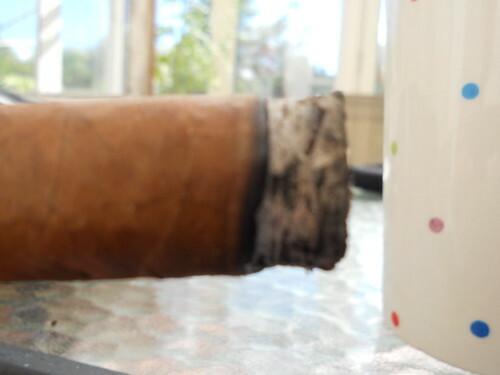 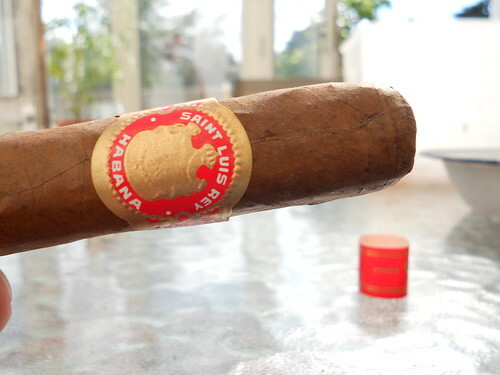 One of my favourite Cuban Cigars to smoke with a coffee after lunch or mid-afternoon. 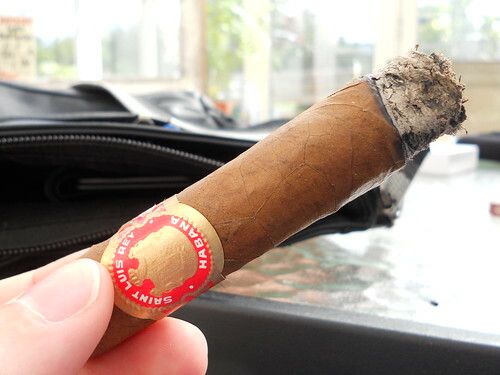 The <strong>Saint Luis Ray Serie A</strong> is a lovely smoke with some <em>dried fruit</em> and <em>caramel</em> characteristics. 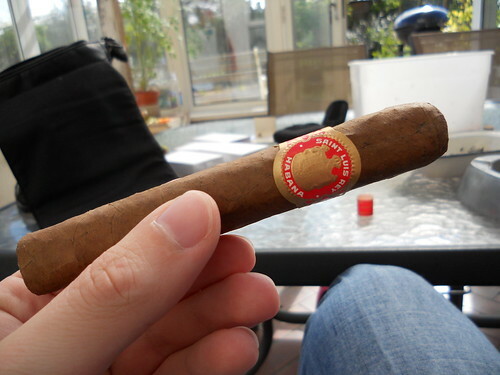 The Serie A is relatively easy to get hold of and is marginally cheaper than other brands of this size. 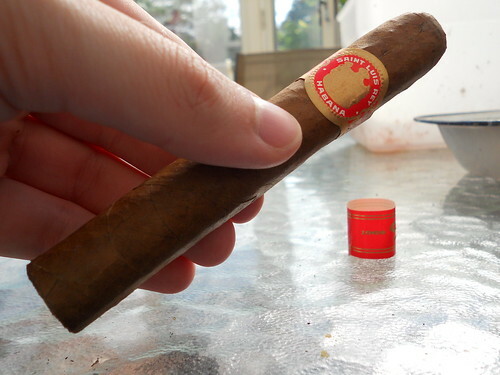 I would suggest that you give these a go, a must for any humidor. 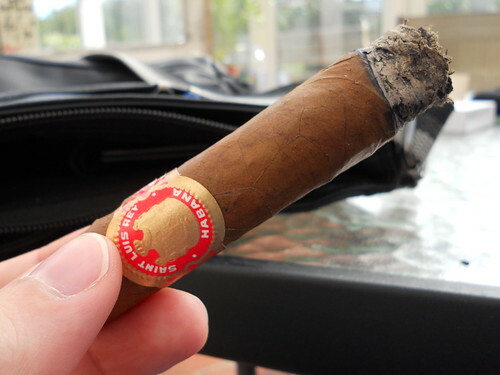 Not the greatest looking Cigar, but the <strong>Saint Luis Ray Serie A</strong> makes up for it with being a deliciously complex smoke.